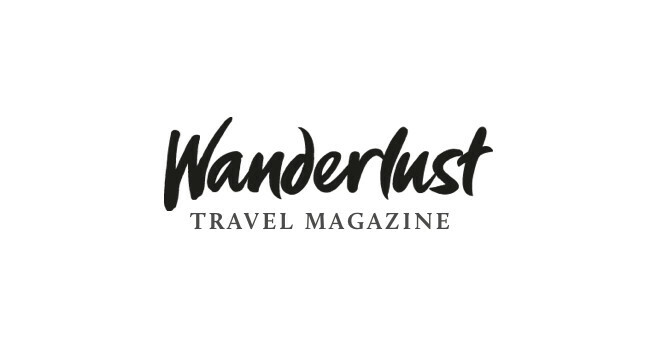 Wanderlust has named Elizabeth Atkin as digital editor. Elizabeth was previously senior writer & celebrity editor at Made for Mums and is now interested in receiving all relevant travel press releases. She can be found on Instagram.